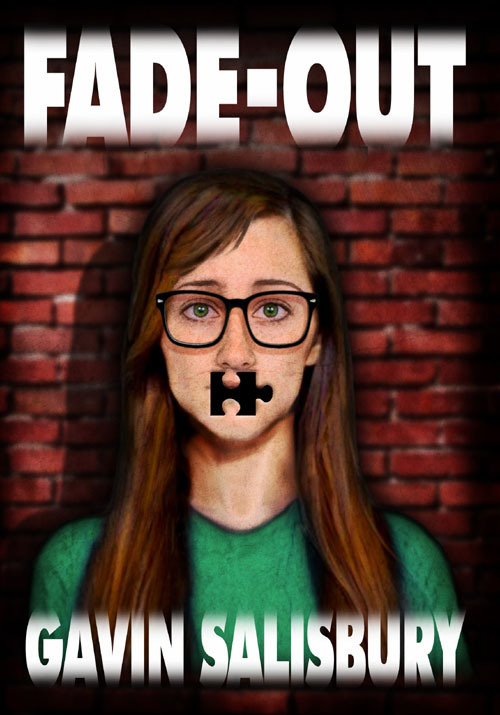 Fade-Out is a short novel which follows the story of Jane Matthews, a student whose family have, one by one, lost the ability to use and understand language … Published in paperback by Pendragon Press in 2013. Jane Matthews is your typical, average student. She lives at home with her family. But she is also the only person who leaves their house, for she is the only one who can speak, read and write; one by one, the family has lost the ability to communicate. What has caused this ‘word silence’? Is it just her family, or have others been affected? Jane has no answers – she is just fighting to keep the family together. Cover illustration and design by Terry Cooper.